In need of spectacular stage entertainment to wow your audience? 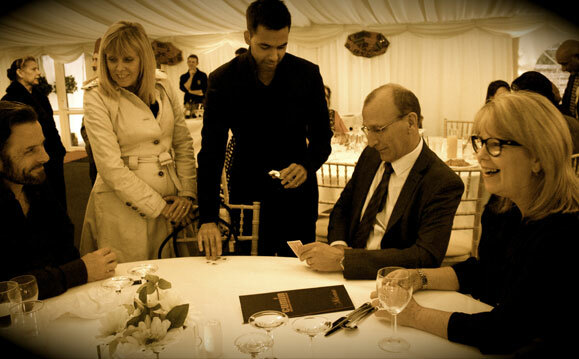 Dr Magic offers outstanding stage magic which includes intense card tricks close up magic, and most importantly audience participation. Sample the delights of first class cardistry, psychology and misdirection, all on the big stage. 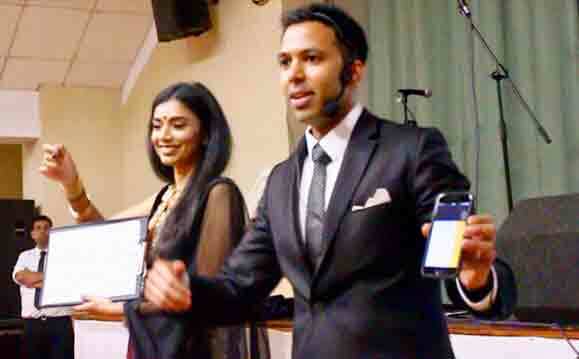 "We have booked Dr Magic for two events now and he has absolutely rocked the show. Excellent magician, great performer and very professional. Highly recommended!" "We booked Dr Magic for our corporate Christmas Party. 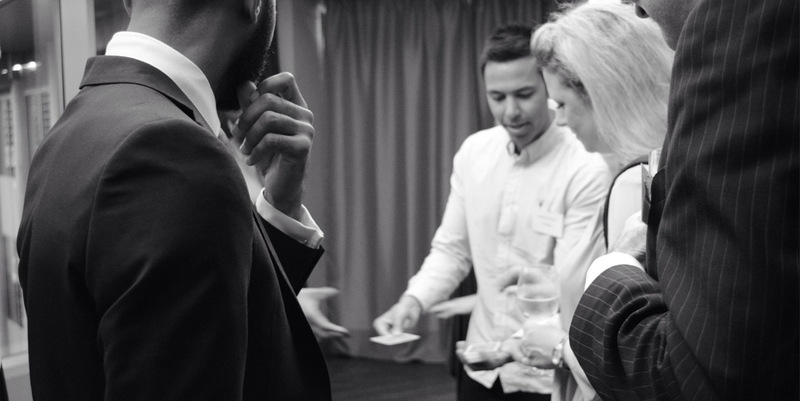 We have quite a few sceptics in our team but we were all blown away by the fantastic magic. This is street magic at its best-this man gives Dynamo a run for his money! Highly recommended." "For the Lonely Planet Street Food Festival we were looking for entertainment which would be unique and engaging and Dr Magic fitted the bill perfectly. The journalists and members of the public who attended the festival were unanimously amazed by his tricks”"
"Dr Magic was timely, polite and simply amazed the audience at my event a few months back. Would recommend him any day!"